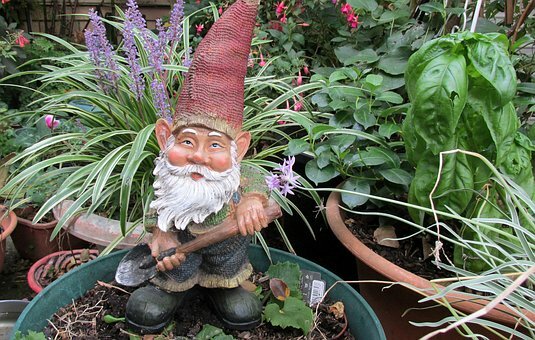 Garden gnomes can be a lovely addition to your all year home gardening plans. These durable little creatures can work in a wide range of spaces. They can also stand up nicely to the seasons, which is perhaps one of the reasons why it has been so popular with those who like all year gardening. 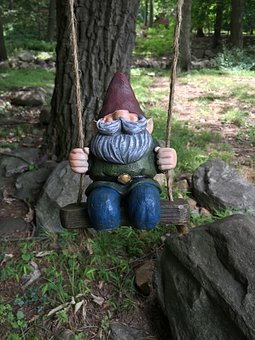 With a history that goes back to the late 1880s, there is no question that garden gnomes have been around for ages. Thinking about putting one (or more) in your home? 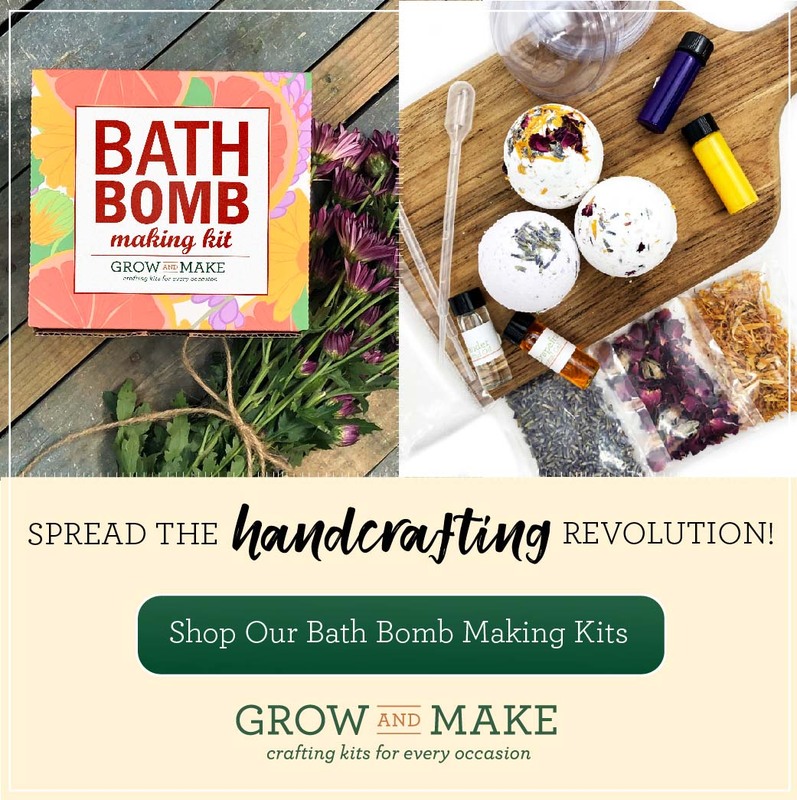 That’s a great idea, and there are a few simple things you are going to want to keep in mind. 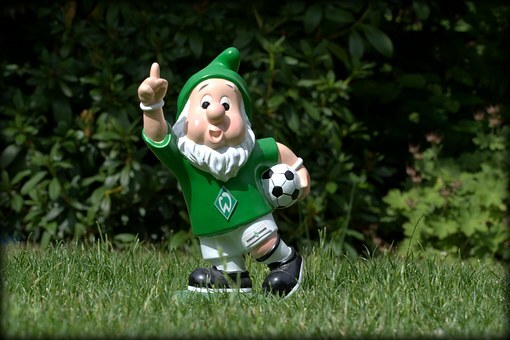 Gnome choices have come a long way from inventor Phillip Griebel coming up with a pretty simple design at the start. 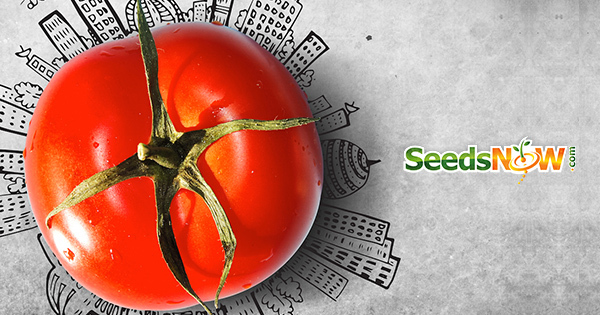 You can find dozens of styles, colors, personalities, and more. If you want to go with the most straightforward option, then you are going to want to consider a gnome that’s chubby, sports a white beard, and wears a (usually) pointy red hat. This is one of the most popular options, but there are even more to consider. For example, a lot of people love the silliness of a mooning gnome. Fishing gnomes are also popular. You can even find lawn/garden gnomes that can reflect your favorite NFL, NBA, MLB, or NHL teams. Once you’ve chosen the right garden gnome, you’re going to want to consider placement carefully. 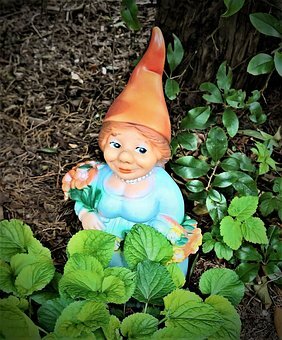 Since gnomes are generally designed to be the welcome wagon for visitors to your garden or yard, it doesn’t hurt to start thinking about placement around that fact. If you want to optimize the warmth and welcome suggested by gnomes, make sure to place the gnome in a place in which people will be able to see it fairly easily. If you have any barren points in your garden or yard, a garden gnome can be a good way to distract from that. In the end, you don’t need to stress out about it too much. 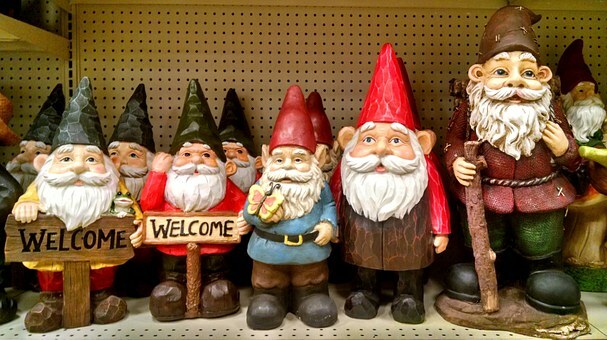 Lawn gnomes are fairly light, so moving them around from one point in your garden or yard isn’t that big of a deal. Remember that some gnome owners become victims of gnome roaming. This refers to the practice of stealing a gnome, taking photos of the gnome’s travels, and then sending those pictures along to the owner. Consider a cement anchor to bond your gnome to a hole in the ground. Garden Gnomes in your garden is just one idea to add interest to your garden design. There is nothing more lovely in a garden than a meandering pathway, click here to see pathway 100 ideas. 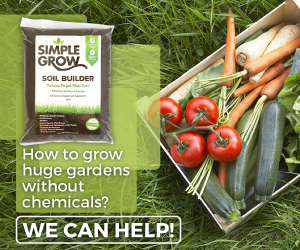 Follow these other links for more ideas to help you planning: pathways, statues, gnomes a place for composting, a vertical garden or an edible garden. 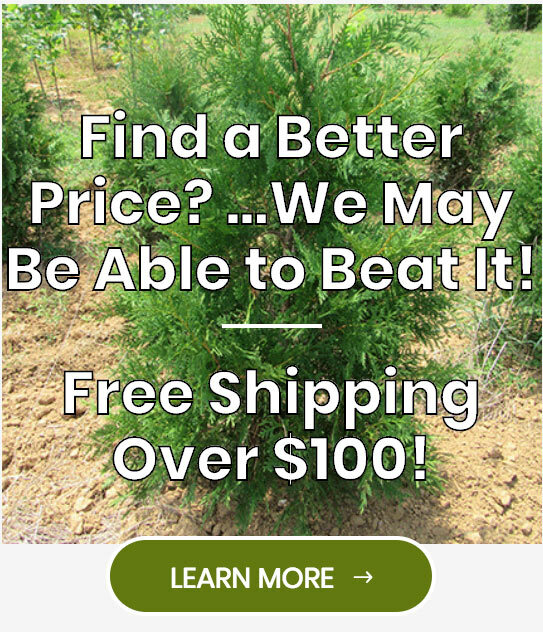 Think about plantings for bees and to attract birds all year.